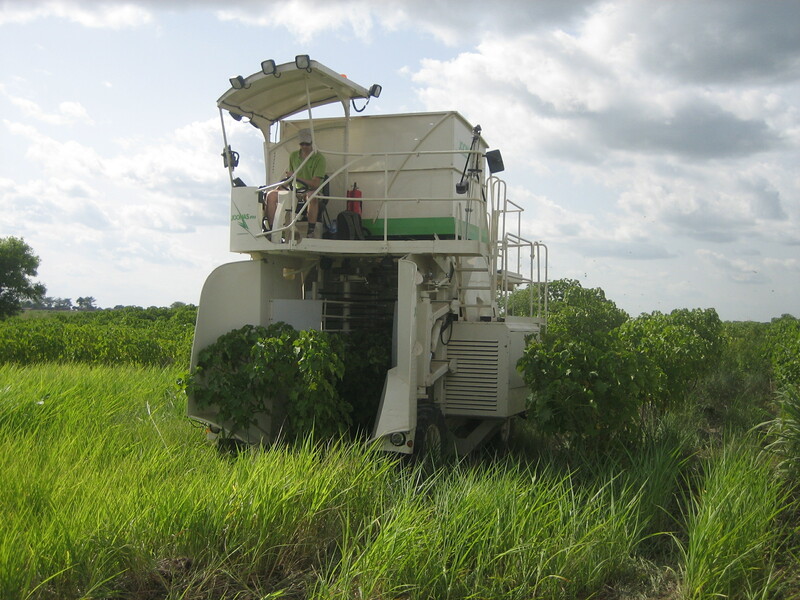 Resulting of the long research and development process, company Rakennustempo Oy/Joonas International from Joensuu Finland, has developed machinery which is suitable for the harvesting of Jatropha fruits. 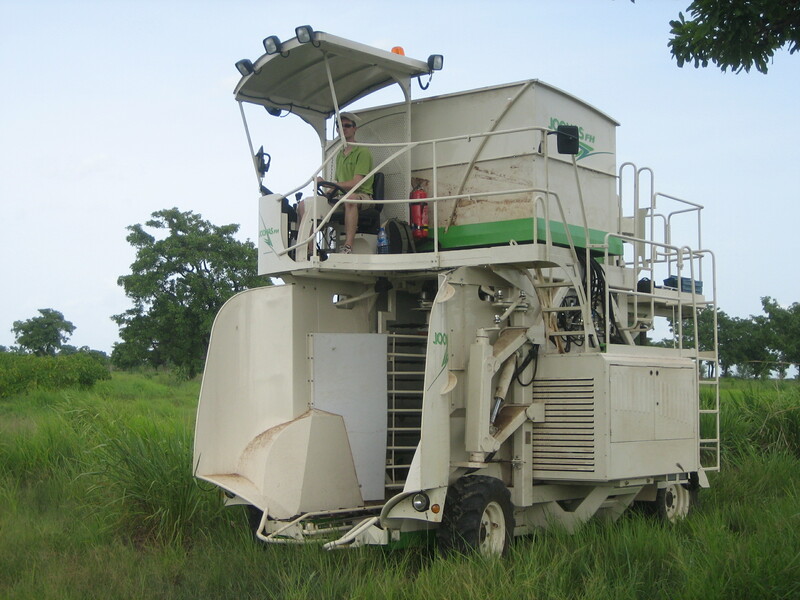 The harvesting tests made in Africa proved the efficiency of the harvester by really good values with harvesting results as with the speed of harvesting also. The first harvesters will be supplied to customers during the fall 2009. In future, besides manufacturing the Joonas harvesters, one of the company’s strengths will be the consulting, research and development of the Jatropha cultivation techniques and varieties.